With over 500 public events since 2002 dedicated to digital culture and one of the largest collection in Europe with 50.000 estimated items, MO5.COM and its 400 members is the most active French non-profit association which aims at preserving digital culture and history. Our final goal is to create with the national institutions the first national museum in France dedicated to the digital patrimony and its initiators. 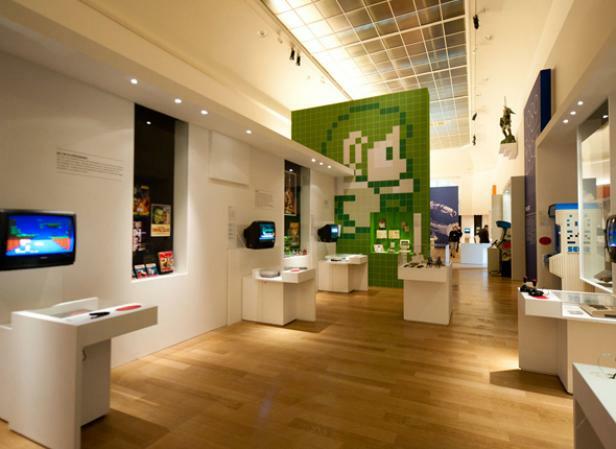 Recently, our most famous and largest videogames history exhibit ‘Game Story’, supported by the French ministry of culture, has been internationally acclaimed like an achievement into presenting to the public the videogames history, and will certainly travel around the world.